New style alert! Introducing our Modal Rayon Pocket Skirt! 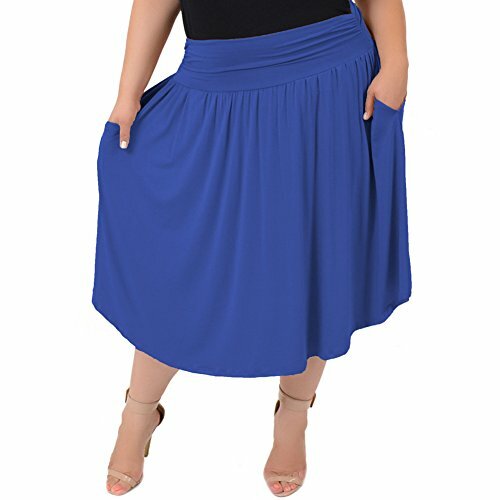 This skirt has the same comfort as our knee length flowy skirt, but with pockets! This skirt is so chic and practical! It's silky soft and durability wash after wash. The rounded hem gives a unique, sophisticated feminine touch to your style!